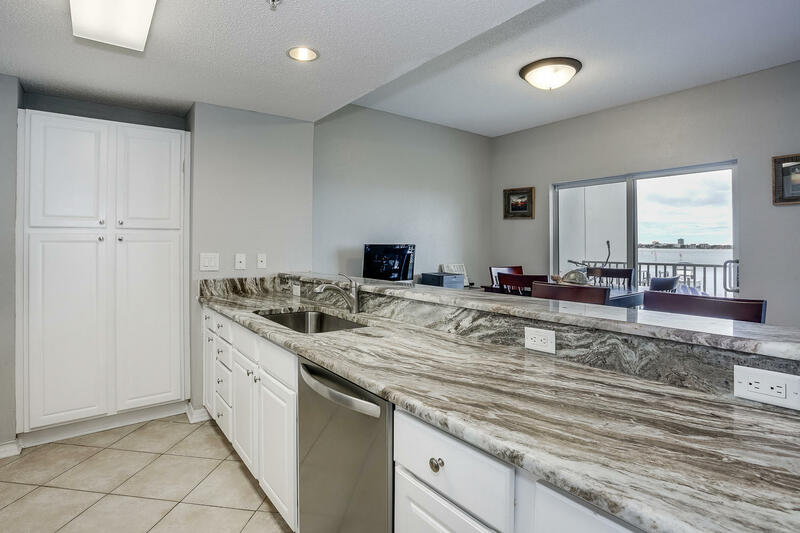 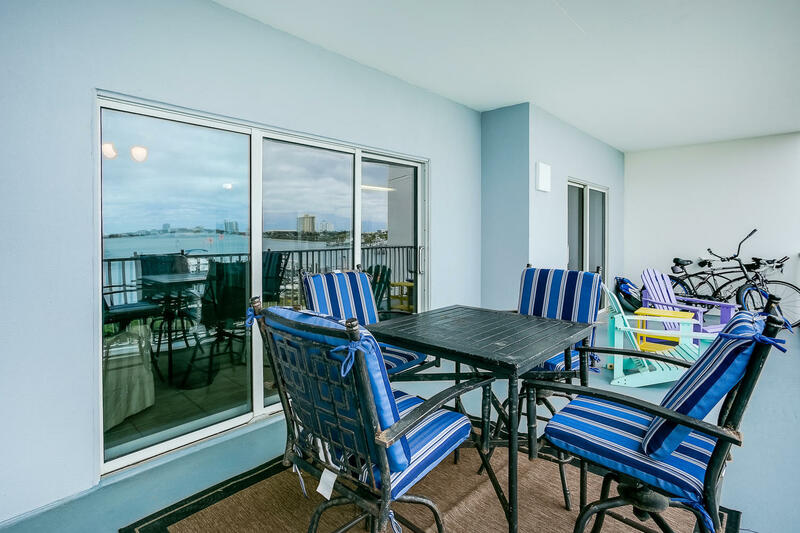 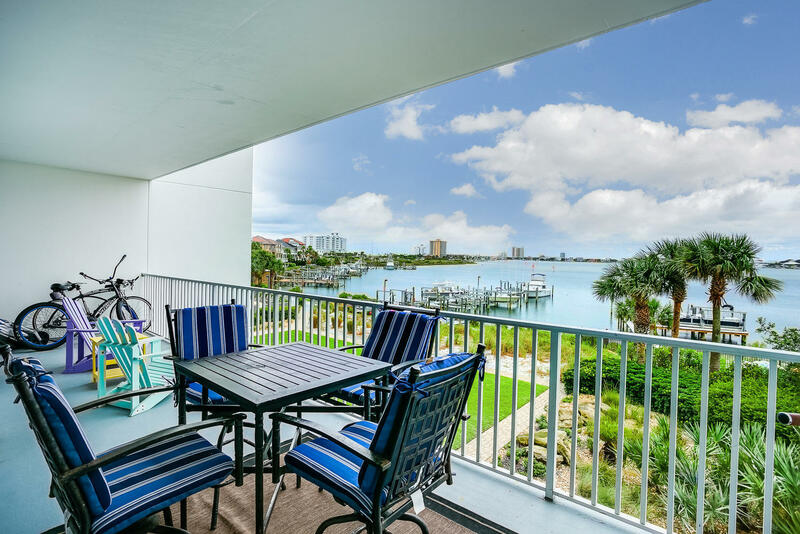 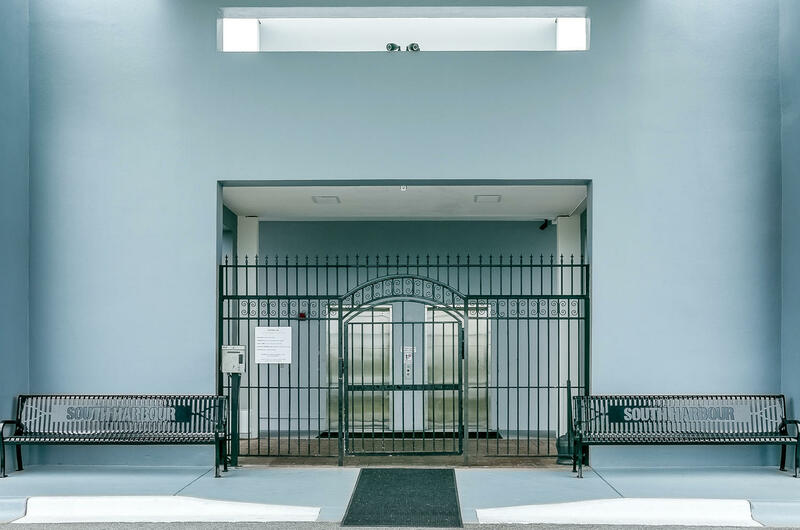 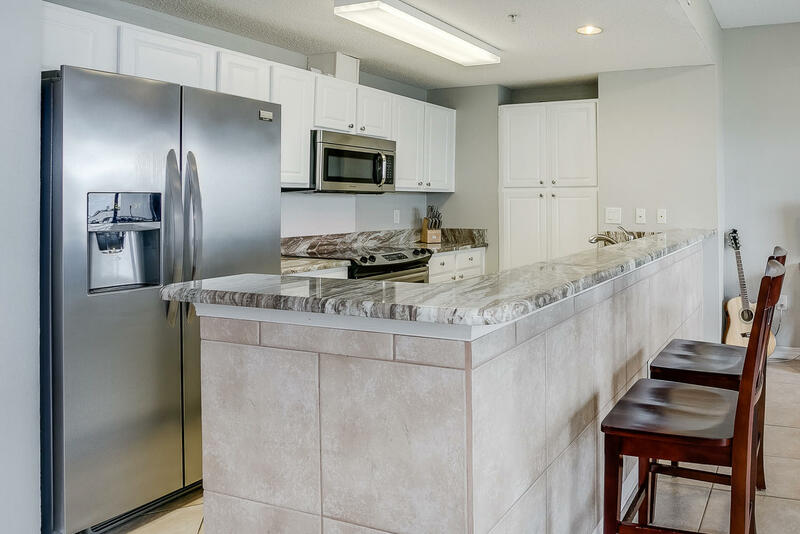 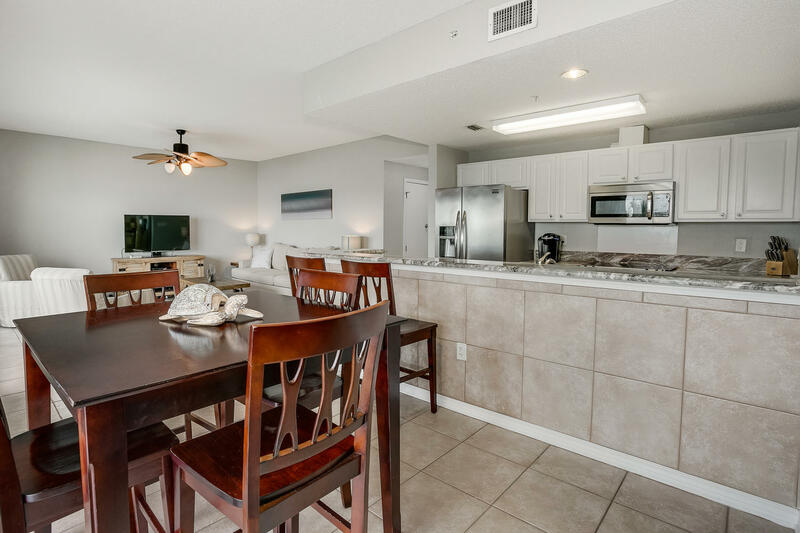 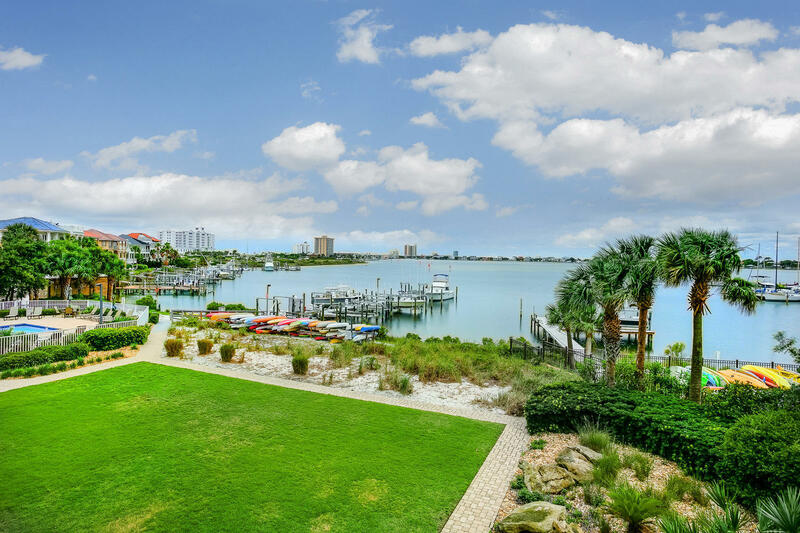 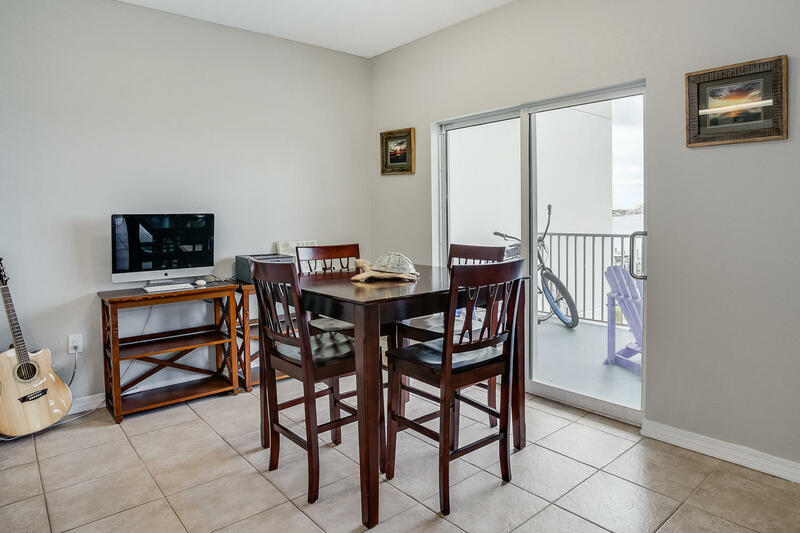 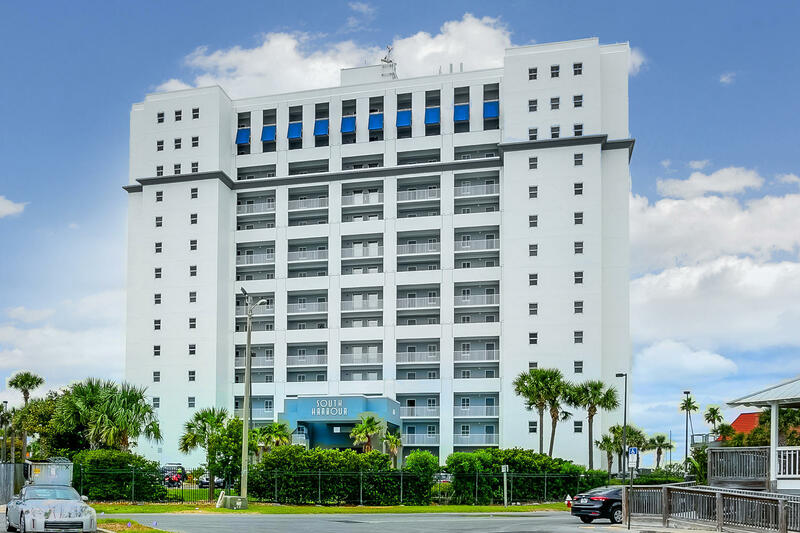 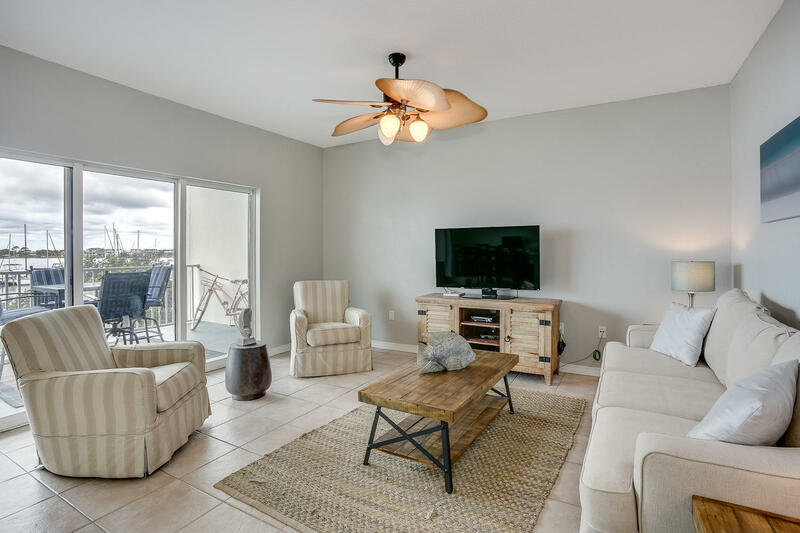 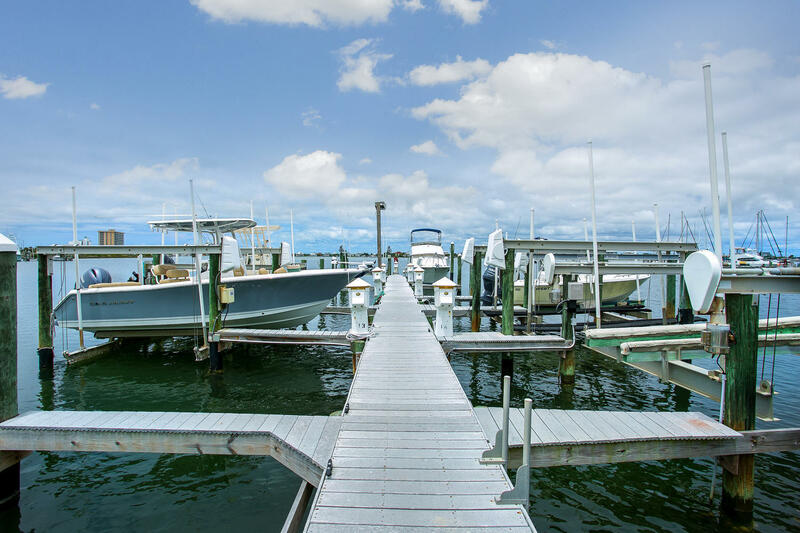 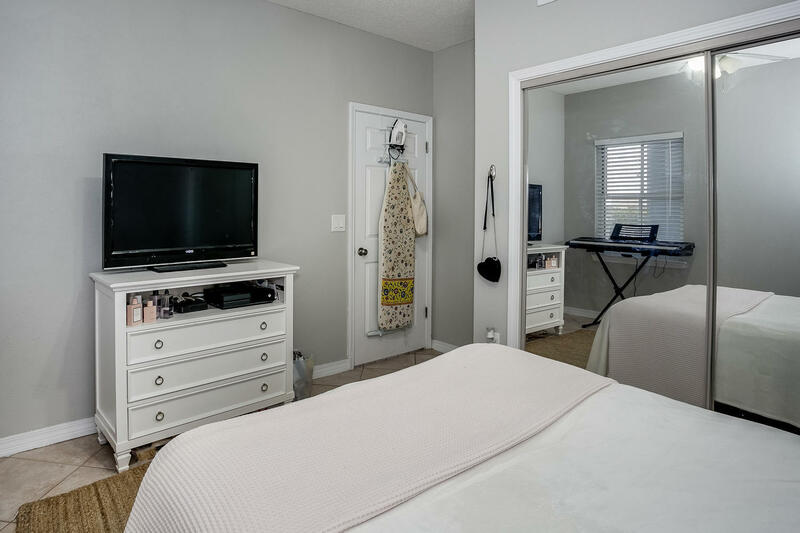 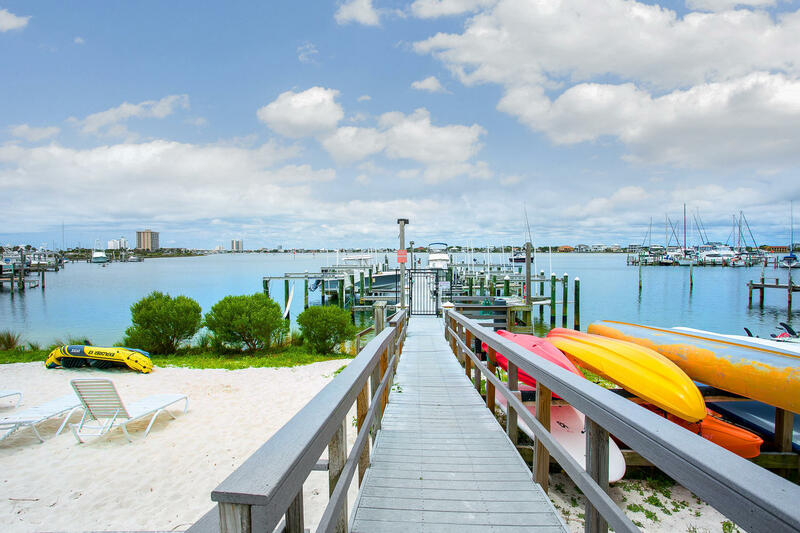 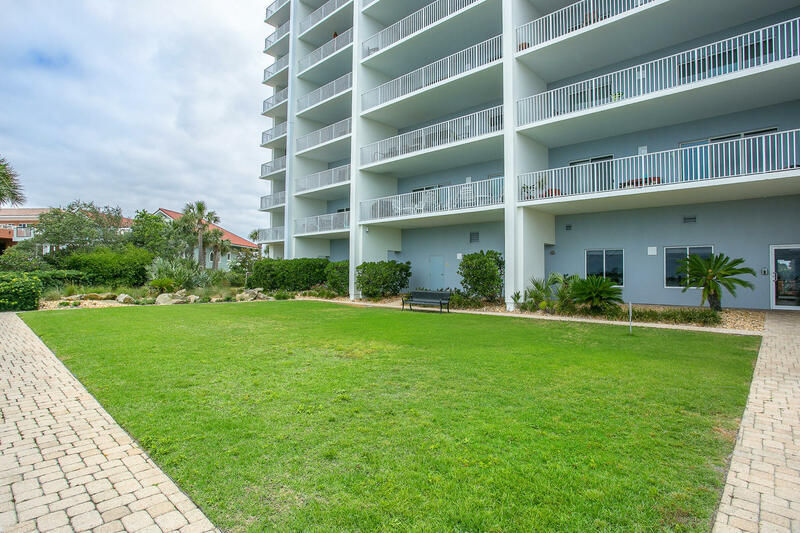 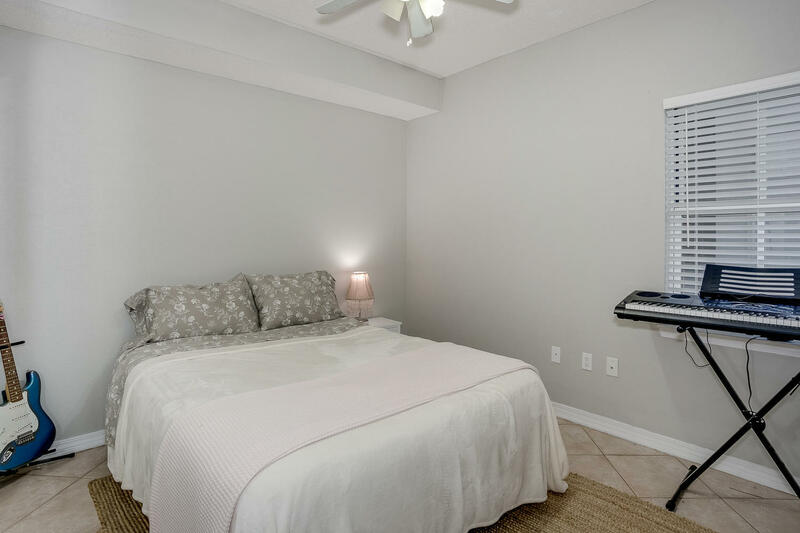 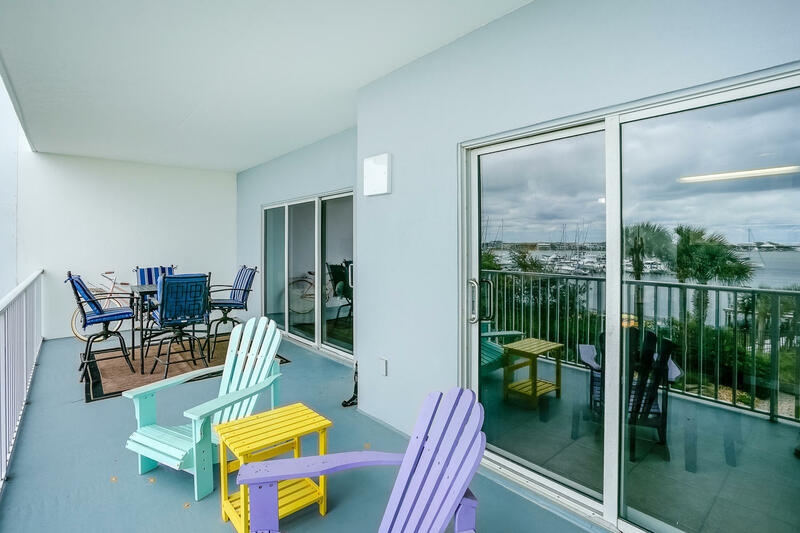 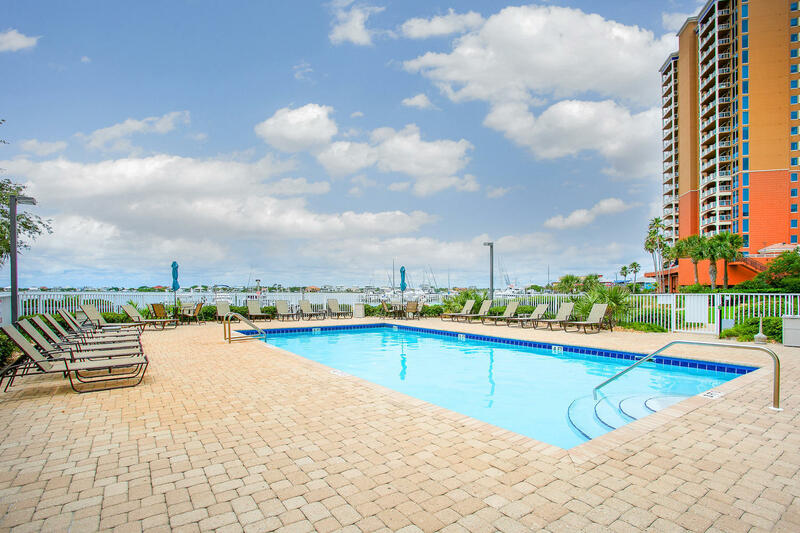 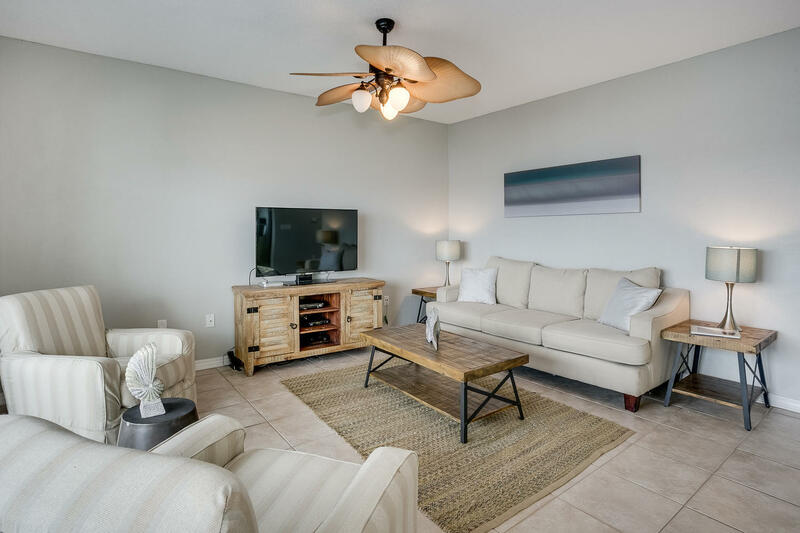 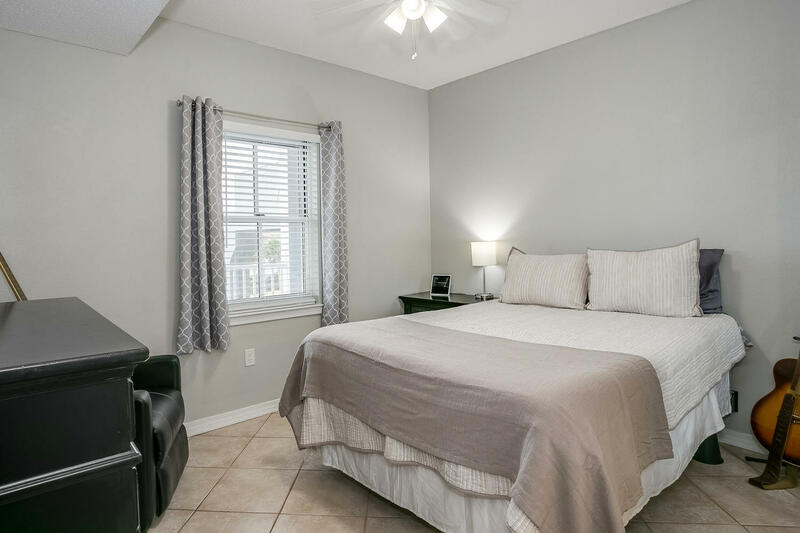 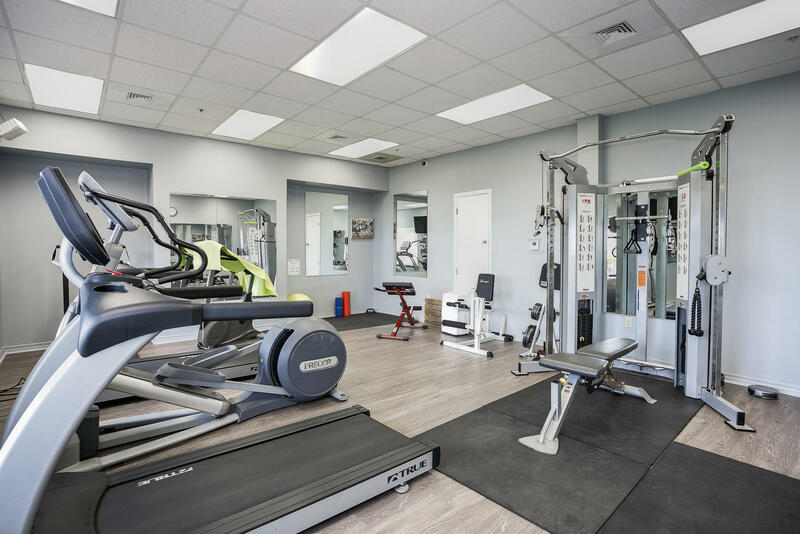 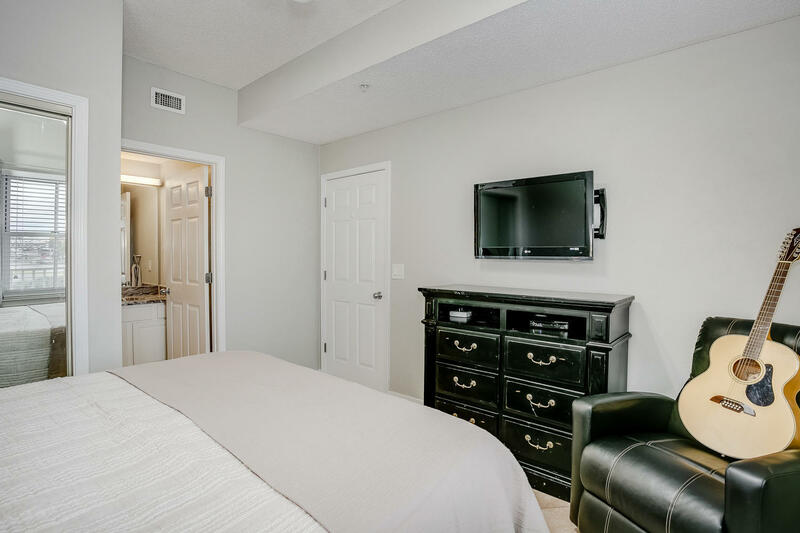 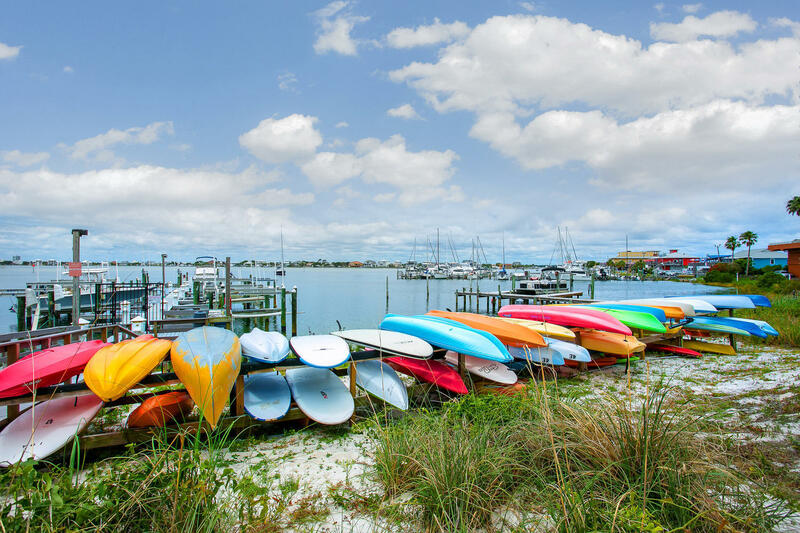 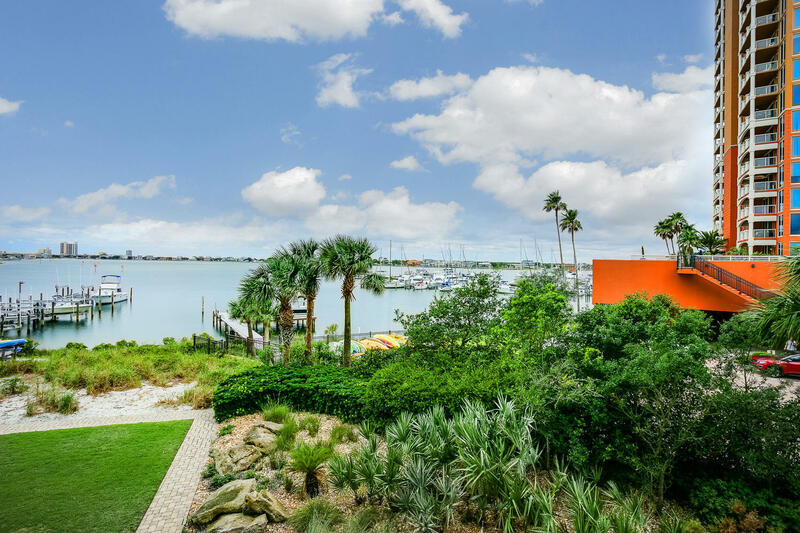 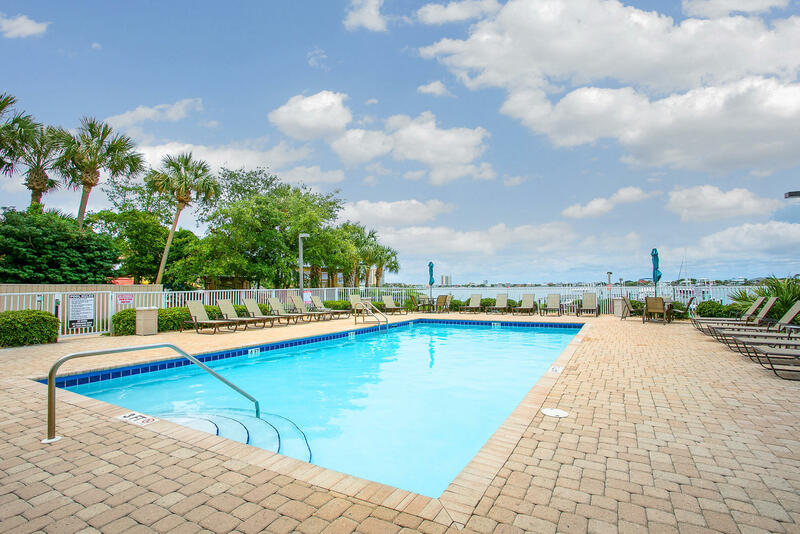 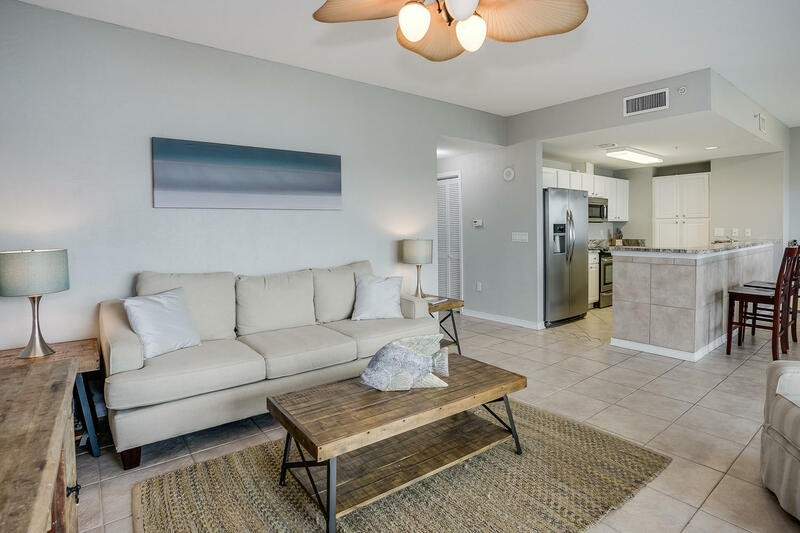 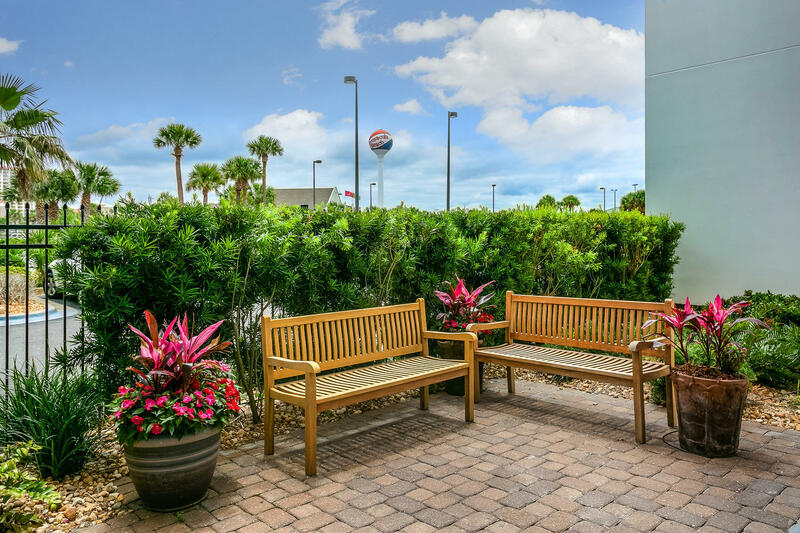 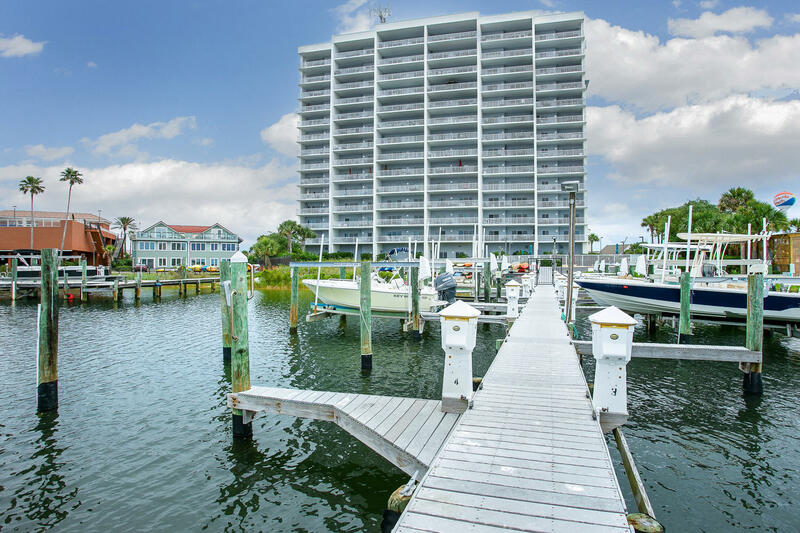 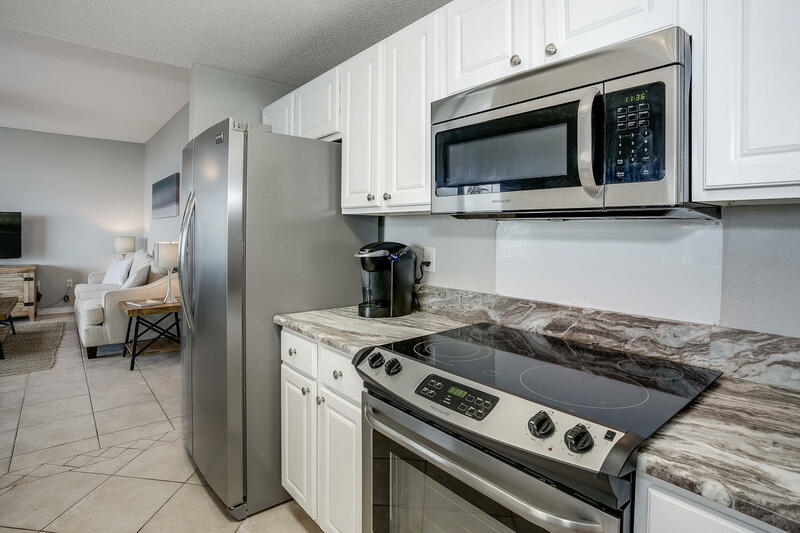 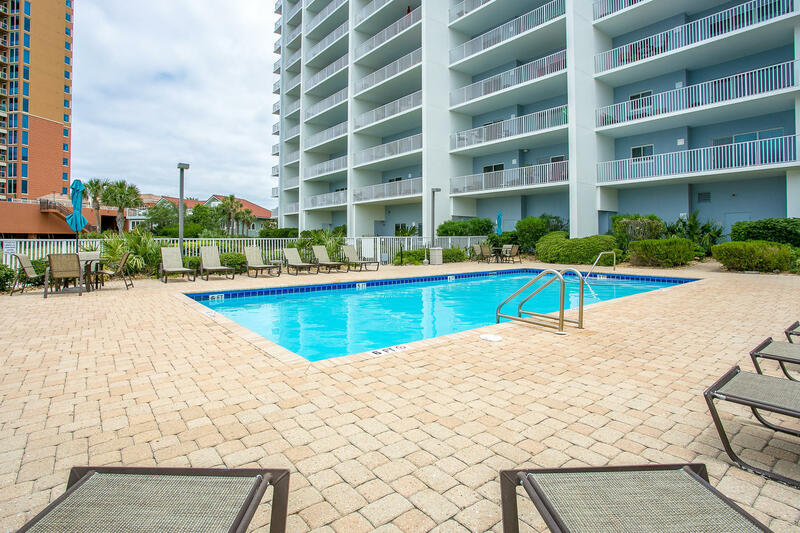 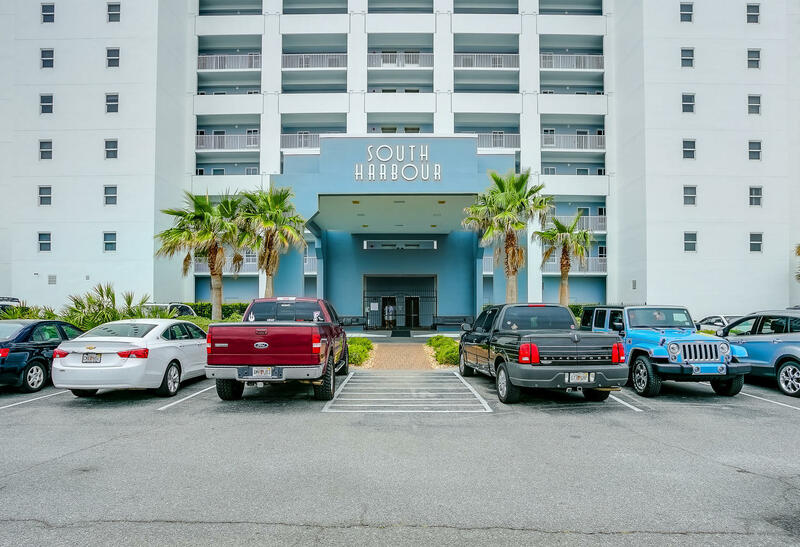 751 Pensacola Beach Boulevard , #2e, Pensacola Beach, MLS# 803434: ERA American Real Estate Buy A Florida Vacation Home, Schedule a Showing, Call Brandon Jordan of ERA American Real Estate Today! 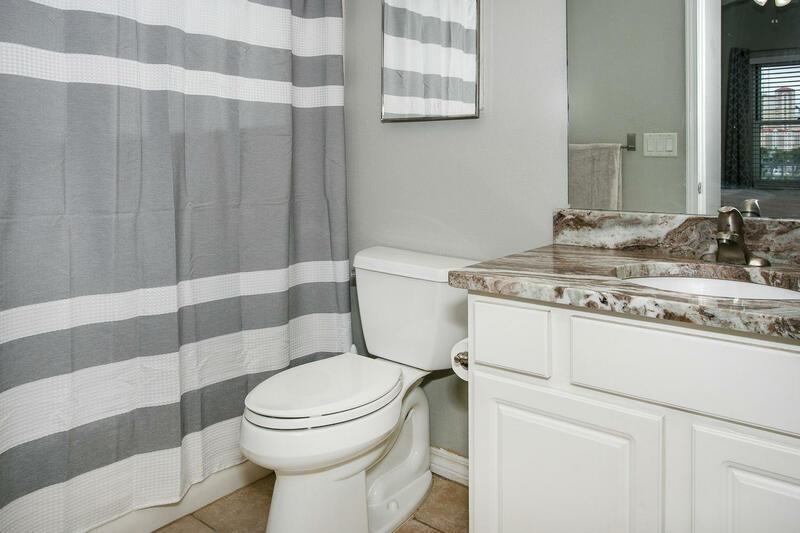 This listing provided courtesy of Grand Points Realty LLC. 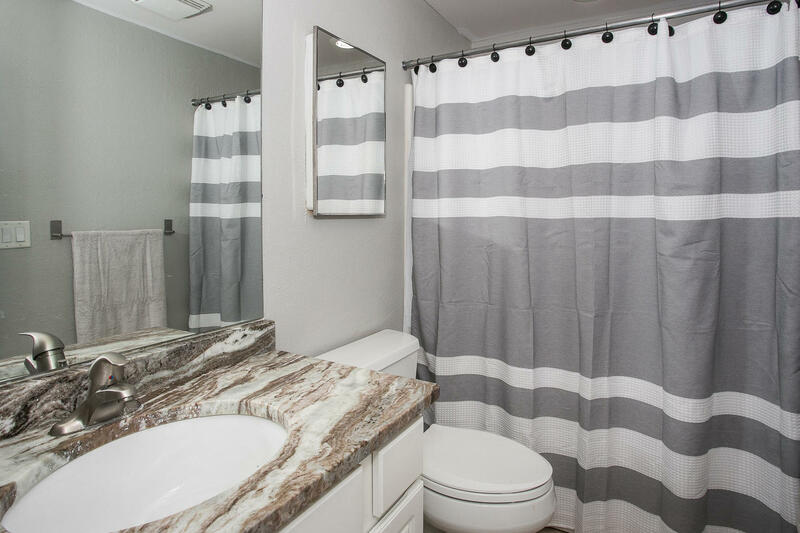 This information was last updated on 4/21/2019 10:01:30 PM.